It’s time for the everythingPre Store’s year end clearance sale where you’ll find savings of up to 70% on select Palm Pre and Palm Pixi accessories and cases. Use our handy selection tool to select your Palm device of preference and shop these limited time clearance sales. The sale ends at midnight on December 31st, so shop now to take advantage of this once a year savings. Palm has been working on bring all the goodness of webOS 2.0 to all current devices, including the original Sprint Palm Pre. Reports on speed say it’s “not fast enough“, but we’re reminded that it’s still a beta. Engadget provides a gallery of screenshots. 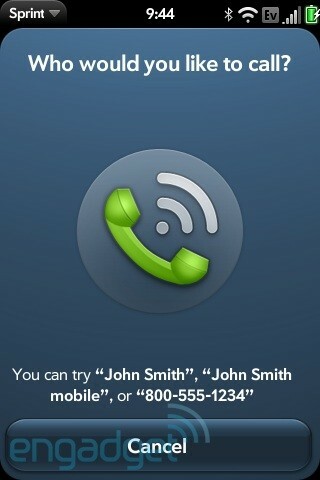 We are also seeing the debut of much needed voice calling. No word on when this will release, but we’ll let you know. Palm today officially announced the details on their developer program. In the past, there really weren’t any sort of great discounts on devices. 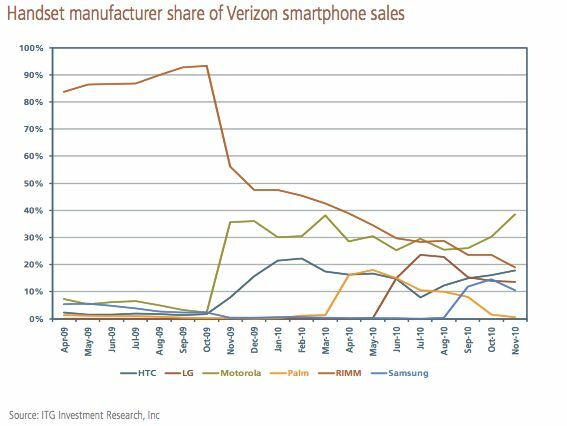 In many cases, it was cheaper to buy no-committment devices directly from the carrier. That’s changed today with the Palm Pre 2. Developers can request a coupon code valid for $250 an unlocked Palm Pre 2, which normally retails for $449. The net cost to developers is just $250. Great job by Palm and should help get Pre 2 devices in developers hands. Developers can learn more by visiting the Developer Device Program section on Palm’s site. If you’re in the market for an leather sleeve case for your Palm Pre, Palm Pre Plus or even Palm Pre 2, then I’d suggest you head on over to Verizon Wireless toot sweet. 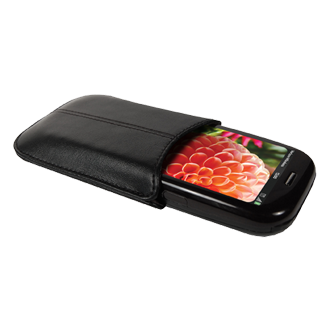 They have limited supply of a Palm Pre Plus leather sleeve for the price of $2.97. That price includes overnight shipping. If that’s not your style, our very own everythingpre Store offers the largest selection of Palm Pre cases and accessories with prices starting at just $9.95. All of our cases and accessories are backed by our 30-day guarantee. 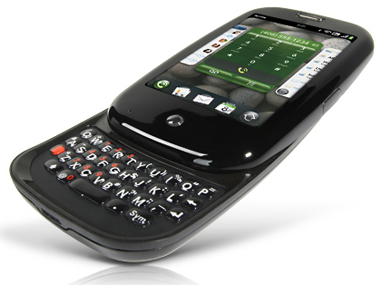 The original Palm Pre is getting a bit long in the tooth, but up until today it’s been capable webOS phone on Sprint. Sprint’s reluctance to offer a follow-up device (Palm Pre Plus, Palm Pre 2) has been well documented, but now the Palm Pixi is the only option for those looking to purchase a webOS phone on Sprint. Yes, the original WiFi-less Palm Pixi. It would be wishful thinking that perhaps Sprint has been hiding the Palm Pre 2 from us all, but we don’t get that feeling. Perhaps some of those mystery references found in webOS 2.0 source code will find their way to Sprint early next year. We’ll be at CES providing all the coverage of the yet-to-be announced HP Palm event. Just when we thought there wouldn’t be a new webOS phone this year, Engadget comes across the P102UEU. The sleuths over at PreCentral forums have noted this has a 1Ghz processor, it’s a slider form factor and it is Touchstone compatible. This leads us to believe that we are looking at some sort of follow-up to the Palm Pre. 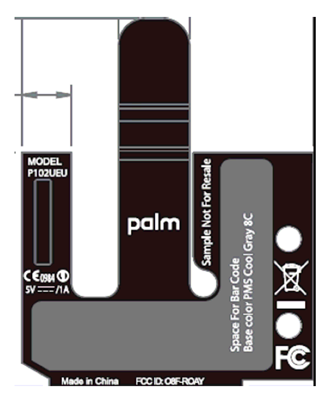 Since we’ve had the plus, perhaps this is the Palm Pre Deux. There is no guarantee that the P102UEU we are looking at is indeed one of the phones HP talked about as coming next year. Right now, it’s a wait and see. 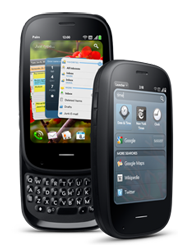 Late yesterday, Palm released webOS 1.4.5 update for the Sprint Palm Pre and Palm Pixi. No word yet on the same update for Verizon and AT&T customers. If you are on Sprint and haven’t received webOS 1.4.5 yet, you should receive it shortly OTA. Let us know how it’s working for you. Below is the full changelog. This release includes minor fixes and enhancements to support the public release of the webOS Plug-in Development Kit (PDK). 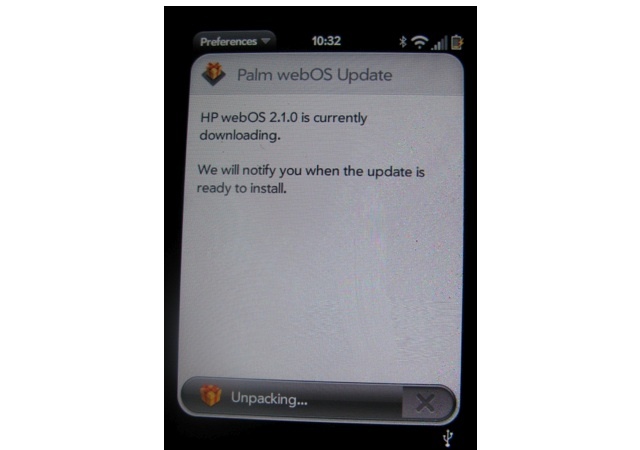 This release may require you to update certain apps to their latest version to properly support the launch of the webOS PDK. If you have a game that is not saving your game information correctly (high scores, stages, settings) check the App Catalog for updates. For more information on updating apps, see Using App Catalog. Palm Pixi and Palm Pixi Plus phones can now run 3D games and other apps developed with the webOS PDK. Check App Catalog for titles that are compatible with your phone.